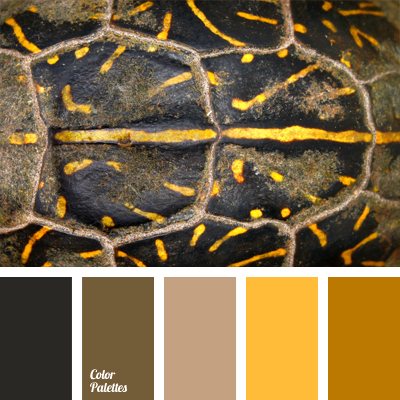 A monochrome combination of brown colors – beige, bog brown, mustard, honey, and almost black. 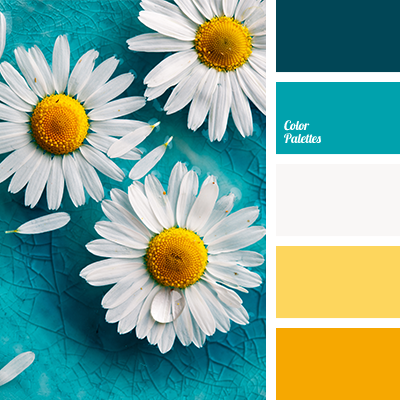 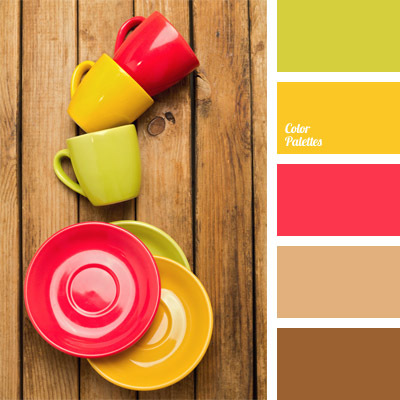 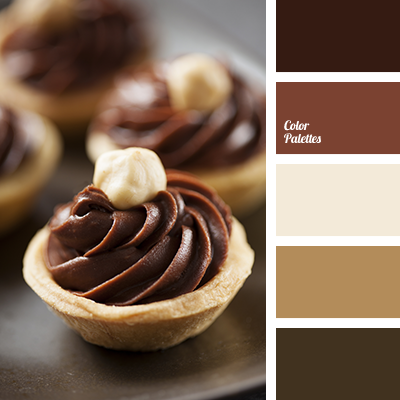 This palette is a great tip for a designer based on harmonious interaction of shades of the same color. 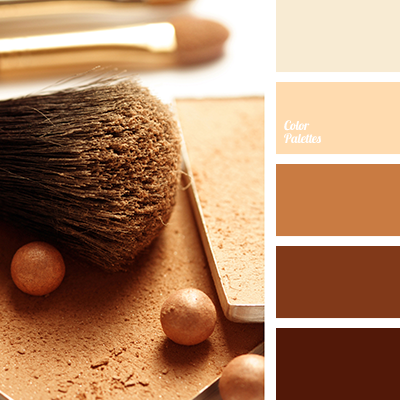 In general, brown is a classic color for decoration of cozy homes.